Recently a friend of mine introduced me to a new gym in town that is being run by a fellow photographer. Jennifer Powell along with her sister Jackie Chelly opened their Bodytrac Health and Fitness gym at the Centre of Tallahassee. Having shot fitness and strength training photography in the past I was interested in meeting the two so I reached out to Jenn and started in on what has become a great little partnership! 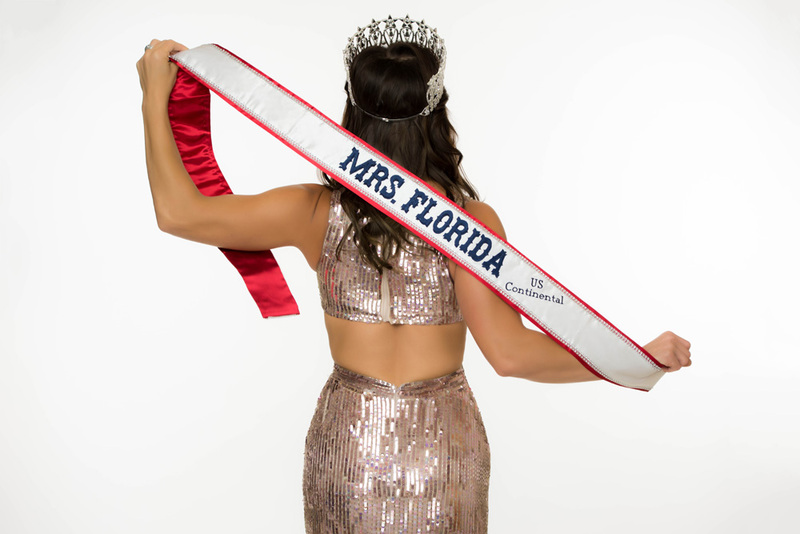 Fast forward several weeks… Jenn had an amazing opportunity to represent Tallahassee in the US Continental Pageant. Over the course of the weekend she won the title of Mrs Florida and will now move on to the Nationals competition in August. I’m happy to announce that they picked me to be their official photographer in regards to her charity work. She has a big plans for the crown in regards to helping children as well as continuing her body positive mission with getting people in shape. I’ll have plenty more from these ambitious young ladies in the near future but in the mean time enjoy some of our recent work. You can see more of what Jenn and Jackie are up to over at Paired Performance.com!